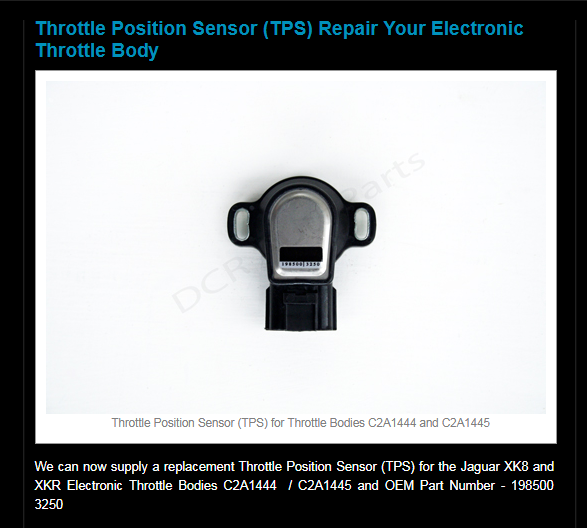 Does anyone know where to purchase Throttle Position sensor from? The dealerships said it's not sold separately. The only place I see it sold on is Amazon and it's not OEM. How did you guys go about purchasing a new TPS? Help. Thanks! I replaced sensor with one I purchased from Amazon. So far so good! Cure for throttle position and pedal position codes.